A Proverbs 31 woman is one full of dignity and grace. She is a woman after God's own heart who displays godly qualities that all women are encouraged to aspire to. This ceramic coffee mug, which features Proverbs 31:30, "Charm is deceptive and beauty is fleeting but a woman who fears the Lord is to be praised," is the perfect gift for that woman who exemplifies these praiseworthy characteristics. 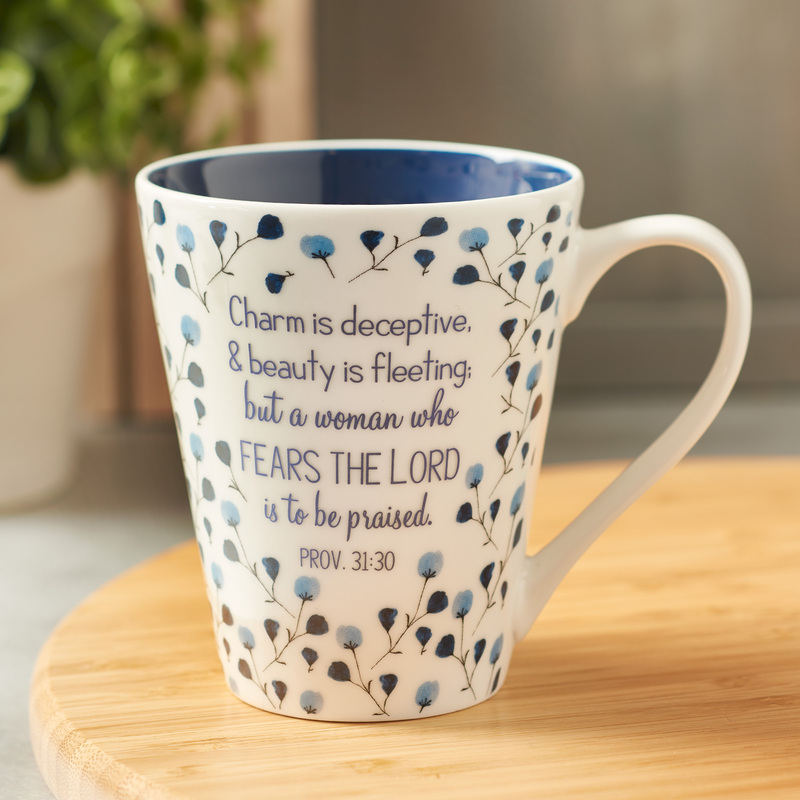 Prayers for a Mom's Heart Coffee Mug - Proverbs 31:30 by Christian Art Gift was published by Christian Art Gifts in March 2019. The ISBN for Prayers for a Mom's Heart Coffee Mug - Proverbs 31:30 is 1220000132467. 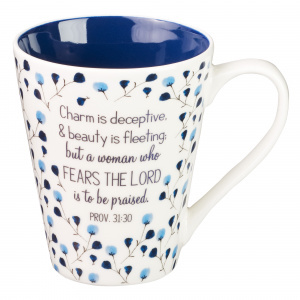 Be the first to review Prayers for a Mom's Heart Coffee Mug - Proverbs 31:30! Got a question? No problem! Just click here to ask us about Prayers for a Mom's Heart Coffee Mug - Proverbs 31:30.